Hardwood flooring has been the latest craze in flooring and decorating for practically forever. From cozy beach cottages to swanky city apartments to grandiose suburban dream-homes, it seems like everyone is jumping on the hardwood bandwagon, and demand hasn’t slowed down since it began. 1) Do you have large pets? While a kitten or two probably won’t do much damage to the floor, dogs (especially the larger breeds) can scratch up the surface quickly. Unlike cats, dogs can’t retract their claws and end up leaving microscopic scratches everywhere they walk. This could leave a high-traffic area or a sharp corner covered in scratch marks. And if you let your dog go outside regularly, be prepared for additional upkeep as dogs can track mud and dirt through the house. 2) Do you have young children? Having children shouldn’t automatically preclude you from choosing to put in hardwood floors. Still, they will require additional maintenance with kids running around. Children will often run through the house with their outdoors shoes still on, and are harder on floors than most typical adults. If you have kids, be ready to mop several times a week at minimum. 3) Like wearing heels or throwing fancy dinner parties? Now, it would seem that you would be perfect for the elegance and style of hardwood flooring, BUT… High heels and formal mens dress shoes have much harder bottoms than typical shoes, and will cause your flooring to crack, chip, and dent much faster than under regular use. Moreover heels are generally very narrow and concentrate the force of your foot into a small area, making it much more likely that your floor will get the kinds of dents and dings that require regular resurfacing. If you still want wood floors, make sure you put runners and rugs in high-traffic areas, and be ready to spend money on refinishes once every few years, or more often, depending on how often you throw parties. Clean Often and Clean Right: The single most important thing to do to keep your wood floors shiny for years is to clean them often. It isn’t enough to just mop and vacuum once a month. Particles like dust and dirt can do some major damage to your wood flooring if left to their own devices, so experts recommend you clean your floors weekly. When cleaning, use a cleaning solution that is specifically made for your type of hardwood floor. Using non-wood-floor cleaners can cause the cleaner to not bond or improperly bond with your flooring’s finish which could lead to peeling. One of the most important things to keep in mind is that the old wives tale of using vinegar to clean wood floors is a major no-no. Vinegar is highly acidic and will dull the finish on your flooring faster than just about anything else. When vacuuming your wood flooring, make sure you have the brush set to the “Floor” setting to prevent the spinning bristles from damaging your floor. Similarly, make sure you use a broom with soft bristles to keep from scuffing it up. Repairing Wood floor damage: Repairing a lightly damaged wood floor is a lot easier than most people think. For most minor scuffs, a simple rub-down with some water or hardwood-cleaner will do the job. More persistent or deeper scratches that don’t penetrate through all the way to the wood can be repaired with a procedure called “buff and pad”. This is an extremely simple procedure: simply rent a floor buffer from your local hardware store (or get a trained handyman to bring over theirs), buff-sand the affected area, and apply a couple of coats of wood finish. The whole process will last just a couple of hours and leave your floors looking brand new. For deep dents and pockmarks caused by furniture or heels, you might need to go through with the more expensive and difficult sand-and-refinish process. Sand down the finishing material on your wood floor all the way to the wood, then refinish it with wood sealer and finisher (follow the directions on the finisher closely for best results). Slip-Resistant Flooring – Falls account for a majority of injuries sustained by seniors in all areas of the house. Remove any mats or rugs that present a tripping or slipping hazard. A rug in front of the sink may be keeping your floor cleaner, but it’s hardly worth the risk you face of taking a serious spill. Likewise, flooring should have enough texture to grip your feet. Consult with the clerk at your local hardware or home repair store for suggestions on the best types of slip-resistant flooring available. Increase Lighting – Another fact of life is that as we grow older, our eyesight becomes poorer. In the kitchen, where a lot of tasks require using knives, gripping pans, and transferring hot items, maximum lighting is essential. This may be achieved with something as simple as increasing bulb wattage, or with something as complex as installing motion-sensor lights, or light switches that can be operated with a simple nudge. Make Appliances and Utensils Easier to Reach – One of the common laments voiced by seniors is the difficulty of reaching into both upper and lower cabinets. Obviously, everything can’t be kept at waist level, but the most commonly used items can be made more accessible. Place the microwave at or just below counter height. 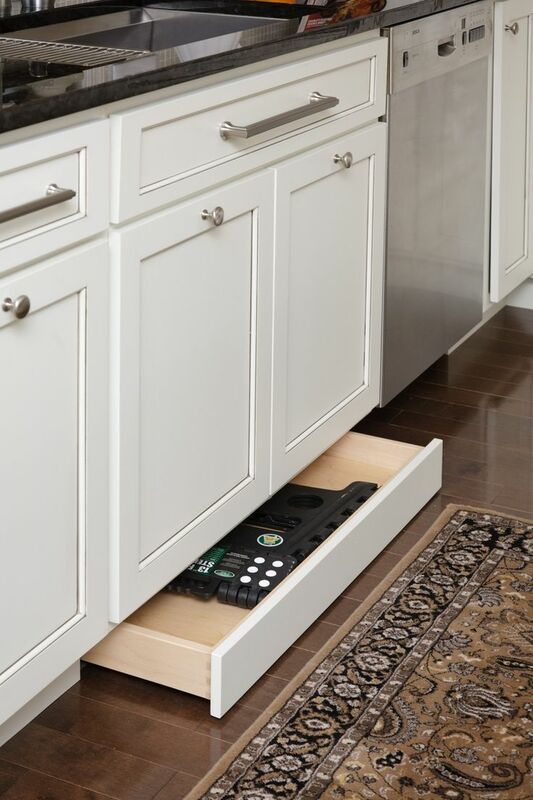 Consider installing pull-out shelves which allow you to retrieve items without stretching or bending. If you are contemplating making changes to your kitchen—whether to make it “senior-proof” or for any other reason—the Handyman Matters craftsmen stand ready to consult and to assist in all aspects. To find the office nearest you, call 1(800)FIX-MY-HOME, or go to www.handymanmatters.com and enter your zip code. 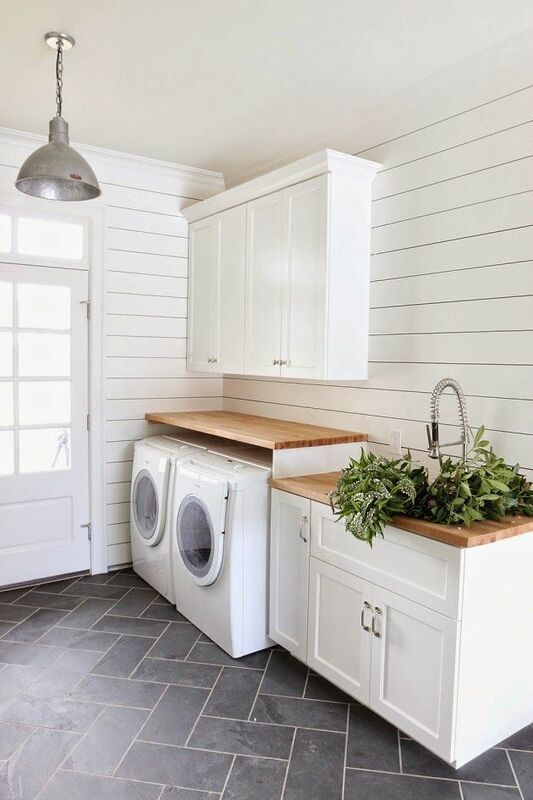 To keep the wood surfaces in your home clean and beautiful without damage, you need to consider the kind of wood and the treatment it receives. One of the first rules of cleaning wood is this: never soak it with water. Wood is porous, and applying water will swell the pores. Water can also damage many types of finishes – the proof is that most of us have a table or desk with tell-tale rings on them left by wet cups. While dusting with a barely-damp cloth shouldn’t harm painted wood surfaces, any application of water to oiled, lacquered, or unfinished wood is likely to leave permanent, disfiguring marks. Opt instead for a dry dusting cloth , or use the dusting attachment on your vacuum cleaner to keep wood furniture and paneling clean. Can You Clean Wood With Vinegar? It isn’t a good idea to clean wood with pure, undiluted vinegar. In addition to leaving water marks, the acid in the vinegar could “eat” certain kinds of finishes. However, for polishing wood, a homemade treatment of half olive oil and half white vinegar can buff up stained and oiled wood finishes nicely. Simply apply with a soft clean cloth and rub in well. Blot off any excess with a second cloth. Add a cup of white vinegar to your mop bucket for extra grease-cutting power. Don’t let pools of water stand on the wood afterwards, or you may wind up with water marks, especially on darker woods. Stand on a towel and “walk” it around the room to wipe up any excess water. While vinegar can be safe, DON’T use other solvents like alcohol, ammonia, or acetone-these will damage your furniture or even strip off the paint. Clear The Space. First, clear the room of any furniture that is easily moveable. Chairs get in the way and are easy to move. Dust The Floor. Begin by sweeping or dusting your floor with a microfiber mop. Use a microfiber mop instead of a broom. This will trap dust and allergens instead of pushing it around the room. Be sure to keep the mop on the floor so you don’t release any dirt. You won’t use water in this first step. Apply Hardwood Cleaner. Next, you’ll lightly spray the floor with hardwood floor cleaner. Mop The Floor. Use a dampened wet microfiber mop pad (included in this kit) and walk it back and forth in direction of the grain. Be sure the mop isn’t dripping wet and clean up any standing water right away. It only needs to be slightly damp. Want your floor to really shine? You’ll need to polish it. This doesn’t have to be done every time you clean the floor. Once every 3 months is the recommended schedule. It will really make your floor look great and protects it at the same time! Follow the steps above for cleaning your floors. Shake the hardwood polish well and spray on the floor in an “S” pattern. Use a clean microfiber pad to massage the polish into the wood against the grain. Smooth the surface with the grain. It helps to polish your floors in small sections and be sure to start in one corner and end in a spot where you won’t have to walk over the floor for an hour. Avoid heavy traffic for 24 hours if possible. If your hardwood is heavily worn or old, you may need to think about refinishing it. Enjoy your great looking floor! Adding a shine to wood furniture, especially antiques or exotic woods, is as easy as applying some wax. Waxes made specifically for wood furniture are designed to provide extra protection from moisture, dust, and stains as well as a pleasing soft sheen. Even better, if you want to refinish your furniture at any point, wax will not cause problems. Liquid waxes are the easiest to apply, and often dry quickly, but you may need to apply more than one coat to really see results in terms of both looks and protection. The results from liquid wax usually last up to four months, depending on how much wear your furniture gets. Paste waxes offer superior, long-lasting protection to fine wood furniture. It isn’t necessary to apply more than one coat to most woods, but the extra effort can take your wood from looking good to looking great. The hard, shiny finish given by paste wax is well worth your time for treating lacquered and oiled woods. Apply shaving cream. Leave for 5 minutes and wipe up. Apply real mayonnaise on a cloth. Let rest on the stain for up to 10 minutes and wipe off. Gently apply metal cleaner. Leave for 5 minutes and wipe away excess. Finally, many products are available that treat wood while cleaning it. These products, while effective for painted, sealed, and laminated wood surfaces, should be tested in an inconspicuous place on unsealed or oiled woods before trying. These cleaners can be a convenient and effective solution for wood surfaces in areas that are frequently soiled, such as kitchens or bathrooms. Try products from Bona, specially designed to clean sealed woods. Check out our recommended wood cleaning kit below. 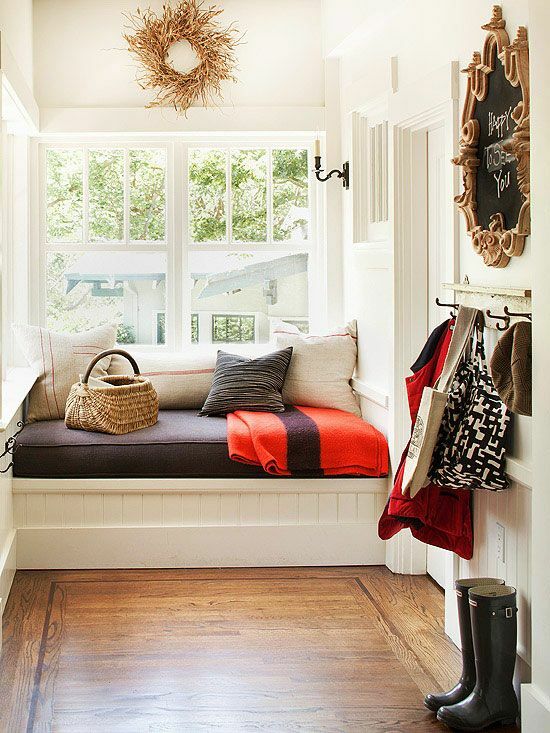 The entryway serves an important purpose in every home. It’s akin to a waiting room, the limbo between being fully invited into a home, and standing on the porch. It’s also probably the first thing that gets cleaned when unanticipated company is driving up the block. What is the importance behind this room? 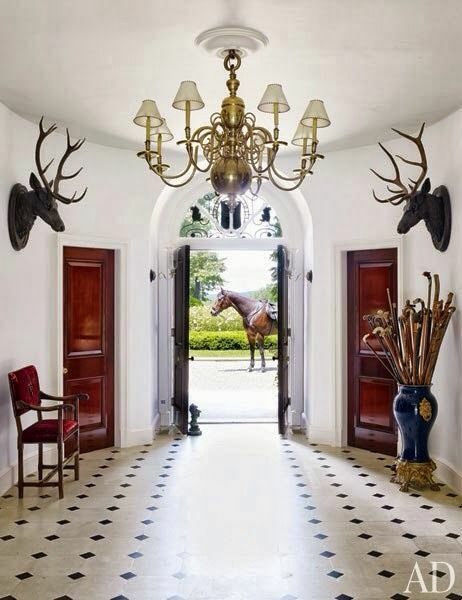 The entryway is your home’s first impression. If all your guest sees is the first 50 ft. of your home, what conclusions will they draw? Handyman Matters believes in opening up your entryways to positive interpretations. We believe in taking this home element and transforming it into its once elegant standing as, the foyer. Clear a wide doorway radius. The more initial space, the less disorienting it will be for newcomers to step into your home. You should try to have enough space to accommodate the special makeup of around 4 or so people. Give your guests a second to chat and to acclimate in this open area before moving onto the rest of your home. Like most rooms in your home, the foyer serves a specific purpose. It is the first and last stop in and out of your home. This means it should carry your necessary outdoor items, such as a spot for shoes, keys, jackets, umbrellas, etc. Having a cubby system, a bench, or wall hangers will be key to getting your home organized, and at its most efficient. 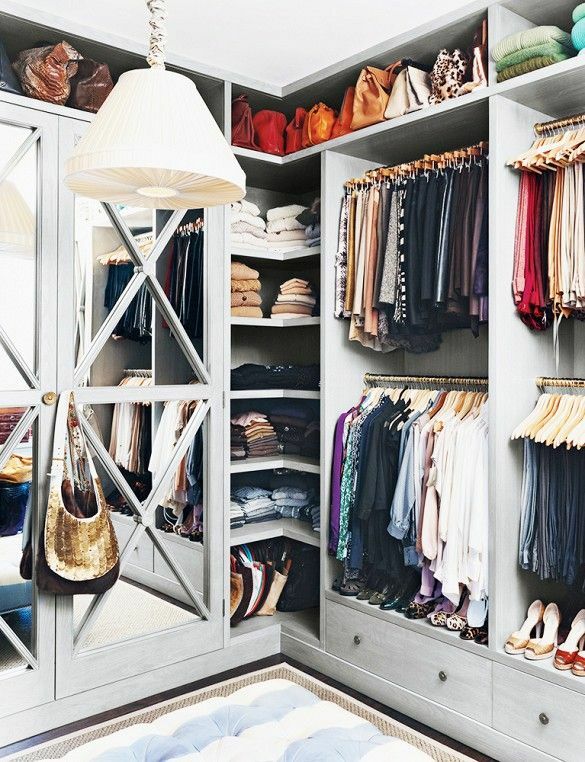 Similar to having extra space, it is important to not initially overwhelm your guests with design. 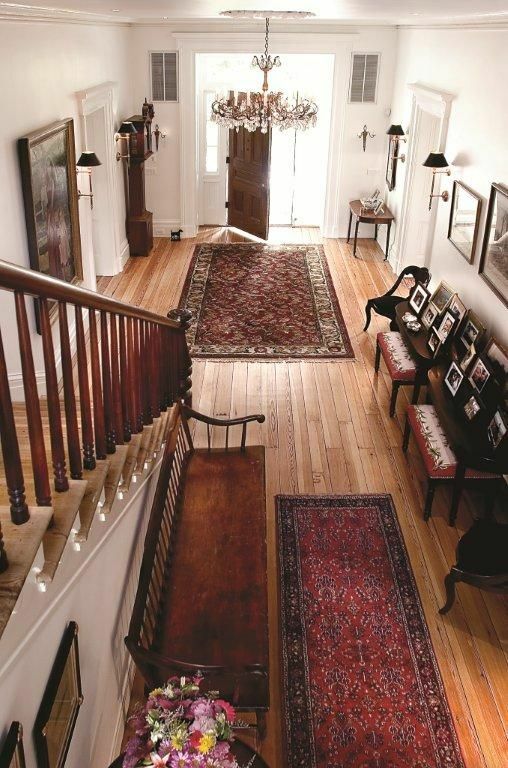 However, the foyer provides a unique opportunity to highlight paintings, vases, and flooring. 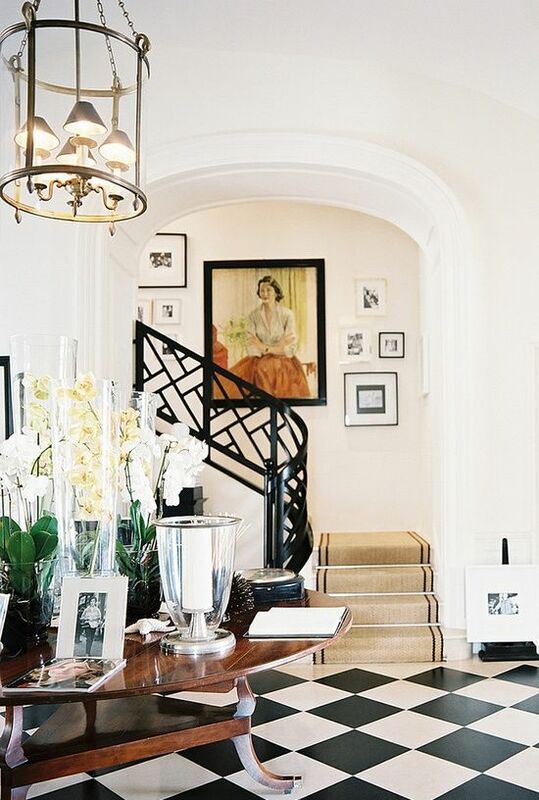 The key is to keep your foyer design minimal and then pick one aspect of it to highlight. And don’t forget about lighting! Organization is nothing without a well-lit room. 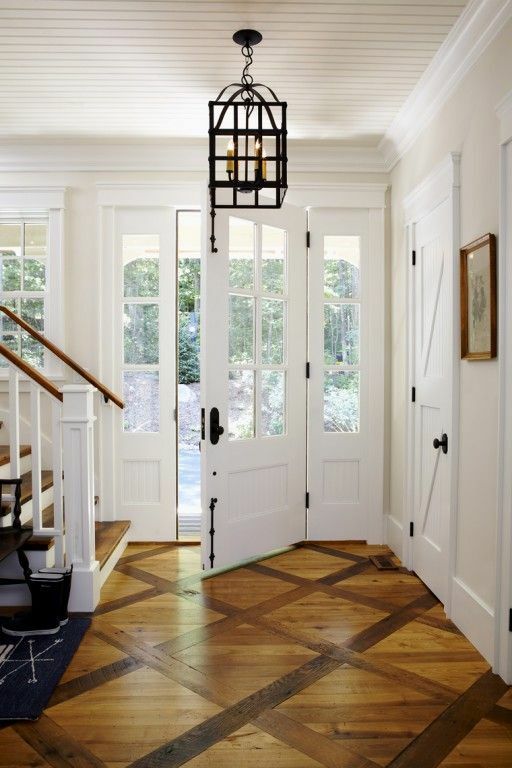 We love pendant lamps and chandeliers when it comes to lighting in your entryway. Thinking about transforming your entryway into its best self? Handyman Matters is here to help. Our craftsmen are skilled at large overhauls, and even small installations. Give us a call today at 866-FIX-MY-HOME to begin enhancing your home’s foyer. Prepare your Home for Halloween! Will your home be a trick or treating favorite? Halloween is a great excuse to catch up on exterior repairs, and add a little spooky ambiance while you’re at it. And, we’re here to help. A haunted house without the aura of red, green, or strobe lights is not a haunted house. String some lights across your porch or front lawn, it will add light to walkways, as well as a festive feel. The holiday season is a great reminder to jump on those home safety repairs. When you’re expecting trick or treaters, it’s essential that you’ve done your necessary exterior maintenance to keep all your visitors safe. Walkway Repairs – Replace broken steps and stones, repair cracked concrete, trim back unruly branches, add walkway lights… Repair Porch – Your porch is going to experience a lot of foot traffic this Halloween. Make sure rails, steps, and panels are all in place and functioning properly. Lighting – It’s safe to say, trick or treaters will avoid your home if your porch light is out. Install new fixtures, maybe even go that extra mile and purchase a green, solar light. Are those bats in the trees? Is that a gigantic spider web? Trees are great for housing extra spooky details. Harness their potential this year and hang some creative additions. Christmas isn’t the only season with large home decorations. Is there an inflatable Jabba the Hut you would like to display in your front yard? Are you looking to build a small haunted house? The sky’s the limit. Handyman Matters knows the holiday season is one of the busiest times of the year. Instead of spending your weekends making safety, exterior repairs and hanging decorations, give us a call. Our craftsmen are skilled at both large and small projects, so you can save your free time for the things you enjoy most. Just call 866-FIX-MY-HOME to schedule your next home improvement appointment. In this day and age, independent living as a senior is an achievable goal. Similar to updating appliances as a kitchen grows older – walkways, bathrooms, and steps should also adjust to fit your age. If your current environment doesn’t match your needs, update it! Here are some of the home modification essentials to begin aging in place. Grab Bars – Secure railing isn’t just for steps, it’s for senior living. Add a grab bar to your areas of need to stabilize a slope, help you maneuver in a cramped space, position you to be able to stand up, or provide balance in a slippery scenario. 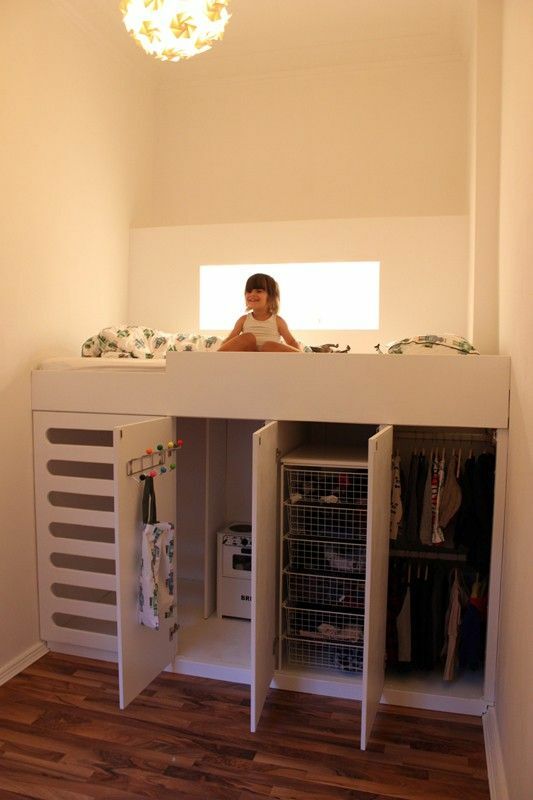 Raise/Lower – Things like kitchen cabinets shouldn’t be a challenge to reach, especially when they can be lowered. Same thing goes for seating. 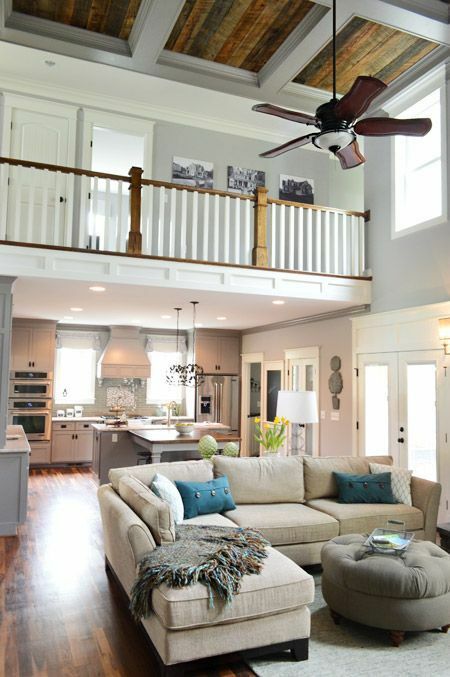 Rise easily from a seating position with raised chairs and appliances. Lift Chairs – Experience the first floor, the basement, the second floor and beyond by installing a lift chair in your stairway. These motorized chairs can securely transport you to all areas of your home so that you don’t have to sacrifice space for mobility. Standing Tub – The idea of a bath to someone with limited mobility may seem impossible – but it’s not! Standing tubs are a wonderful addition to any bathroom as they allow you to stay upright while still being able to be submerged in water. Widening Doorways – Senior living can often mean living with a walking aid. Maybe it’s not you but instead your friend who travels by wheels. Entertain with ease by making sure everyone can navigate through the doorway by wheelchair, walker, or otherwise. Installing Ramps – Steps into and out of your home can be the scariest part of independent living. Give yourself some relief by replacing steps with a gradual ramp. Let your home remain your home by adjusting it to fit your age. Handyman Matters has craftsmen skilled in the area of aging in place, and who can update your home in a tasteful, effective manner. Senior home modifications can improve safety, quality of life, and even increase the value of your home. Call us today for a free estimate at 866-FIX-MY-HOME. How many support pillars are present in your basement? What kind of remodeling do you have in mind, and will the current structure support the changes you want to make? Window egress. If your remodel plans include adding a guest or bedroom, ample egress is legally required. There must be easy escape from these rooms, so if the basement doesn’t already have these, add the cost of installing additional windows to your bottom line. Are the floors level and the walls straight? How much reconfiguration will be needed to install flooring, paneling, etc. so that it doesn’t warp or shift with time? What potential drainage and ventilation issues might you encounter? Particularly humid climates may require the addition of a dehumidifier to keep the location dry and usable. How much of the pre-existing materials can be used in the remodel? How much new materials will be required? Know what you’re up against before you begin finishing a basement. When you have the answers to these questions, you’ll have a much clearer idea of how much you need to budget for the home improvement project, and whether the ultimate cost can support your plans. And remember that Handyman Matters stands ready to assist you with this and with any other remodeling or repair projects around your home. Contact us at 1(866)FIX-MY-HOME or enter your zip code on our website to start your home improvement project’s free estimate!